Today’s new cities are not built based on the models of our heritage villages; they take into account the inescapable reality of its different residents – that of their daily travels! Consequently, some neighborhoods develop urban services, through various real estate projects, around their residents’ lifestyle and travel needs. 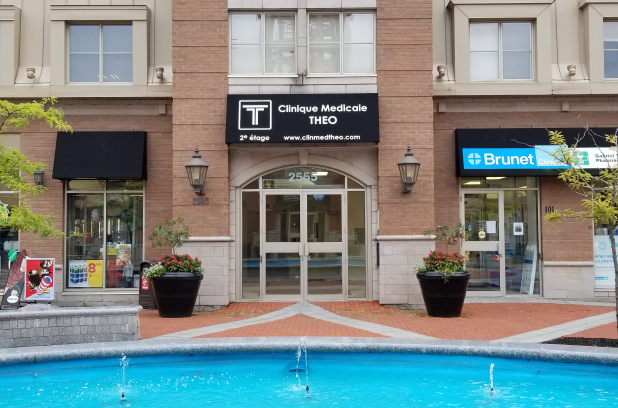 In Bois-Franc, residents can enjoy the convenience of a commercial hub called Grand-Place, in the heart of the neighborhood, which has been around for many years now. There they can access a medical clinic, convenience store, pharmacy, dry cleaner, restaurant, hairdresser, dentist and other small businesses. At the Faubourg Bois-Franc, located near the Wilfrid-Reid and Henri-Bourassa intersection, you can now find an IGA supermarket, Première Moisson, Chocolats Favoris and other fast food restaurants and local services. You can also walk to the Bois-Franc train station and stroll in the parks and around the lakes, which make up more than 31% of the neighborhood. What’s most important isn’t to know all the urban planning concepts that are characteristic of Bois-Franc, but rather to benefit from the convenient and healthful urban lifestyle that these concepts offer you!